You get a huge sense of history cruising the French canals. Half close your eyes, look back through the mists of time, and you can almost see the Four Musketeers galloping along the tow path off to rescue some demoiselle in distress. If you struggle to imagine that, then come and celebrate Bastille Day in Burgundy this summer and we’ll show you. 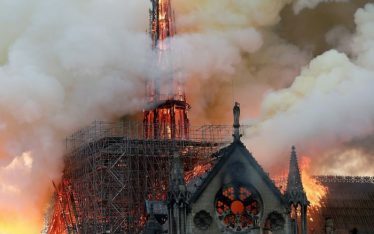 France is big on celebrating its heritage. Never more so than in high summer on July 14th every year, which is properly called ‘la Fête Nationale’, which the world more commonly knows as Bastille Day. It was the day that changed the nation as it started the French Revolution. This summer is the 230th anniversary. At a time when world history is changing, it’s interesting to note that on another July day only 13 years earlier America declared its independence. The Bastille, situated in Paris, was the major gaol for political prisoners, often held on the whim of the King. By the time of the events in 1789 the Bourbon dynasty had ruled France for 200 years, Henry IV ascending the throne in 1589. 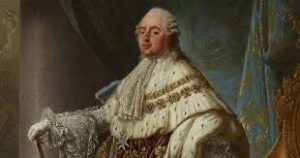 The last King of France, Louis XVI, who undoubtedly looked a rather pompous type, had become widely despised by the French lower classes known as ‘sans culottes’. This translates as ‘without knee breeches’. It wasn’t so much an early statement of Parisienne fashion chic – more that the rich wore breeches whilst the poor wore long trousers. 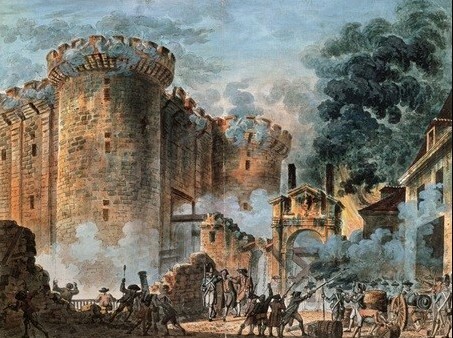 On the day the Bastille was stormed only 7 prisoners were being held. However, it was also an arsenal and, bent on fomenting unrest, the ‘sans culottes’ wanted to obtain the weapons and ammunition held within. The French Guard, normally protectors of the royal estate, mutinied. Governor de Launay, commander of the Bastille, opened the gates in an attempt to prevent a mutual massacre. This proved a bad course of action as fighting continued and De Launay and seven other defenders were killed along with 200 revolutionaries. It’s a classic case of leadership being out of touch with the wishes and will of the people. (Hmmm, that sounds familiar even today!). 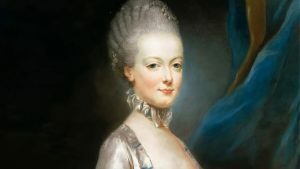 Marie-Antoinette, when told the poor lacked bread, famously said ‘Qu’ils mangent de la brioche’ which mostly gets translated as ‘let them eat cake’. Louis was executed in 1793 and she followed 10 months later, beheaded by the guillotine. She has however left us the legacy of ‘Marie-Antoinette Syndrome’. A condition where the hair suddenly turns white, in her case from being captured and imprisoned. Today the storming of the Bastille gets celebrated all over the world, including London, Toronto, Dublin, Tahiti and more than 20 US cities. Without a doubt though the best place to celebrate it is in France. Come and visit with us this July – whether wearing culottes or not. NB: this year Bastille Day, 14th July, falls on a Sunday and, as we start our cruises on a Saturday, you have two great chances to enjoy it. If you cruise with us the week before and enjoy the build up, then we will get you back to Paris for the big day. Or you can join us from Paris on 13th then come down to share Bastille Day in Burgundy with the celebration in a more relaxed style with much champagne cork popping along the (water) way.